Become a teammate in a community rather than an employee in a corporation. In a career at DaVita, you can be proud to offer the cutting-edge care that makes DaVita an industry leader in clinical outcomes. Form real relationships with your patients. 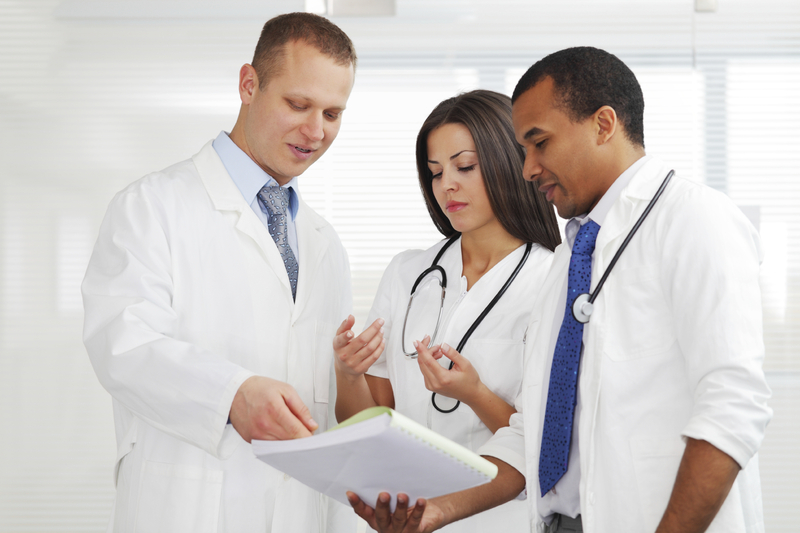 Share your patient-care knowledge with teammates, patients and their families. Work alongside great people with diverse backgrounds and skills. Become a leader of your team in a fast-paced, often-changing field. Enjoy DaVita's Village culture, which fosters teamwork, clinical excellence, social responsibility and fun. Grow your career with award-winning training, FORTUNE 500 stability, excellent promotional opportunities and benefits that suit your needs. If you are interested in joining DaVita, please email your résumé to Lina María Lozano, Human Resources Director, lina.lozanoredondo@davita.com.